How to improve the planning reliability in logistics? Where and when to allocate how many bicycles to optimize utilization? Data is the new gold – and you can mine it with the Data Intelligence Hub: Use this innovative platform to securely and efficiently exchange, process and analyze data. Retain full sovereignty over your data. Our vision: the development of new data-driven services and applications for machine learning or artificial intelligence. Get better results with more information – effective data sharing enables you to develop new, future-oriented, competitive and data-driven business models. Exchange and use: The Data Intelligence Hub can help you turn existing or acquired unstructured data into business-crucial insights with AI and analysis specialists. 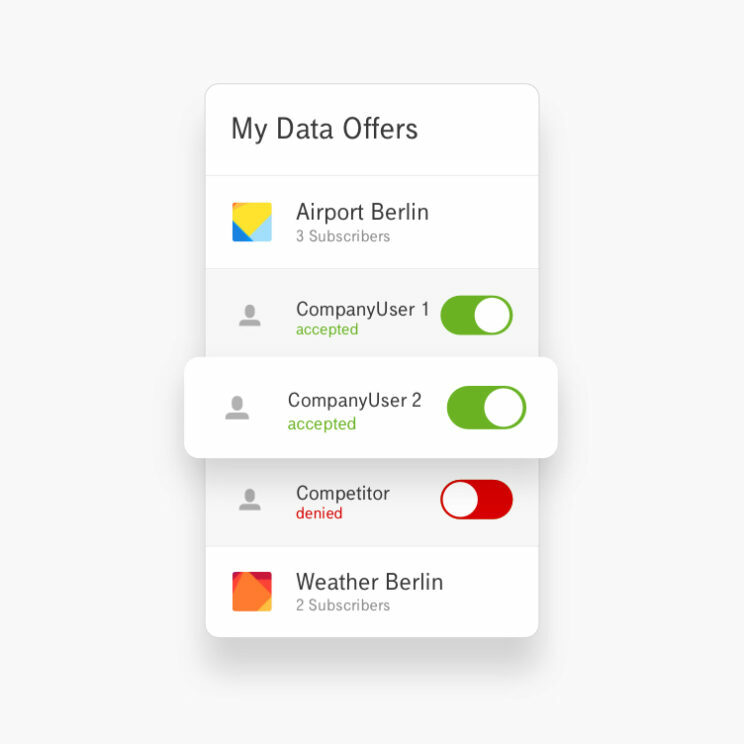 Your company’s data is a valuable asset: Accessing your own database with the Data Intelligence Hub allows you to tap additional sources of revenue in a simple, transparent and secure manner. The Data Intelligence Hub is the first data marketplace to meet the stringent security requirements of the International Data Spaces Association (IDSA). Taking into account the data protection standards, data trust architecture, decentralized data management and subscriber certification your data is safe – and ensures your full control. Exchange and process data both in and beyond your own sector: The marketplace provides entirely new ways to execute your data strategy. The Data Intelligence Hub offers a wide spectrum of proven analysis tools. Work on your own or collaborate on projects – regardless of your own hardware infrastructure. Publish your data and analyzes individually: Who is allowed to view them, who to explore, who to process? All could be managed at once in the Data Intelligence Hub. Exchange data with all of your business partners along the data value chain and across international borders. You can rely on our infrastructure and security standards. Receiving and providing are getting quite simple through the Connector. The application based on the open source software Apache Kafka provides an interface for loading and processing data streams. Especially for large amounts of data and peer-to-peer install the connector locally on your server. Stakeholders in the logistics industry can plan more efficiently by using the Data Intelligence Hub. Thanks to Data Analytics, they are always up to date. The Data Intelligence Hub solves mobility problems through data diversity. 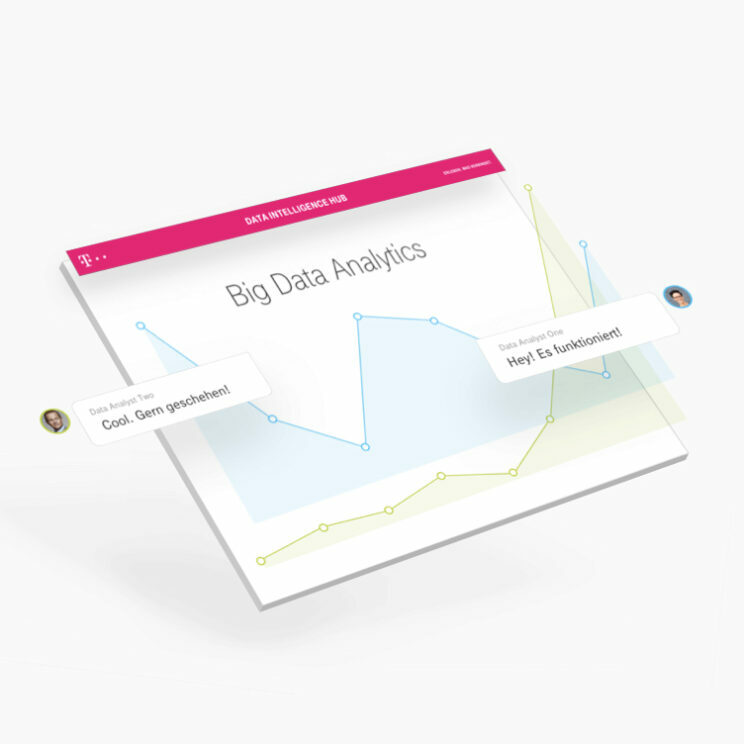 With Analytics, individually required information are filtered and processed. Artificial intelligence helps companies to monitor large amounts of data. The Data Intelligence Hub is an ecosystem for secure data exchange and analytics applications on one platform. Intelligently networked machines improve the process chain and products in manufacturing companies. The DIH makes Industry 4.0 possible. 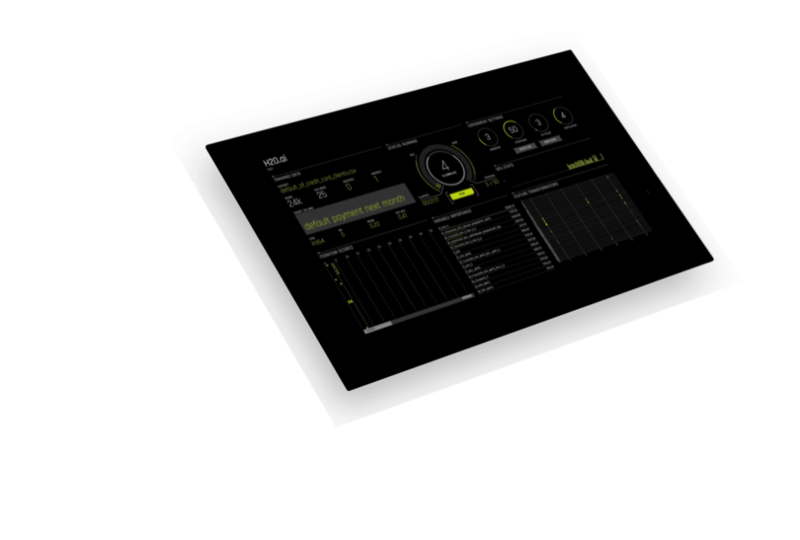 With Smart Monitoring, service technicians can easily monitor machines and production processes and react earlier - for example with the Data Intelligence Hub. Numerous data sources and algorithms are combined in the DIH for a comprehensive inventory and forward-looking forecasts. 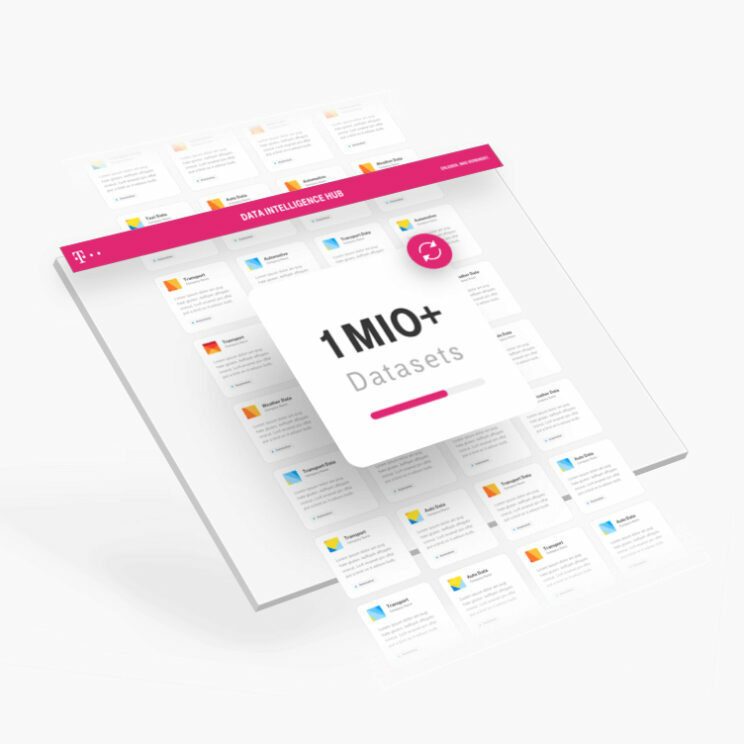 With the Telekom Data Intelligence Hub (DIH), municipalities can process their data in a targeted manner and make it available to citizens – without having to build their own infrastructure. 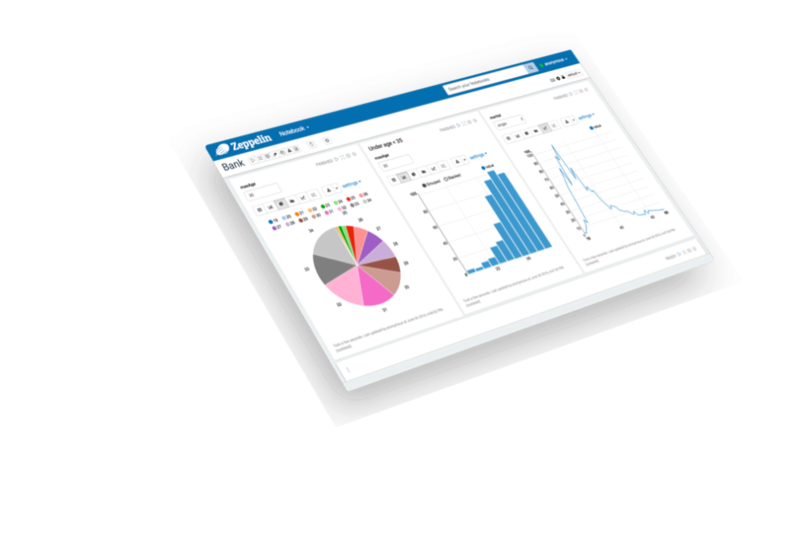 Easily generate value from your own and external data: Use the large number of different analysis tools the Data Intelligence Hub offers to process data and generate insights. With the Cloudera Data Science Workbench, data scientists can manage their own analysis pipelines. This includes integrated planning, monitoring and email alerting. Quickly develop and prototype new machine learning projects and easily deploy them in production. 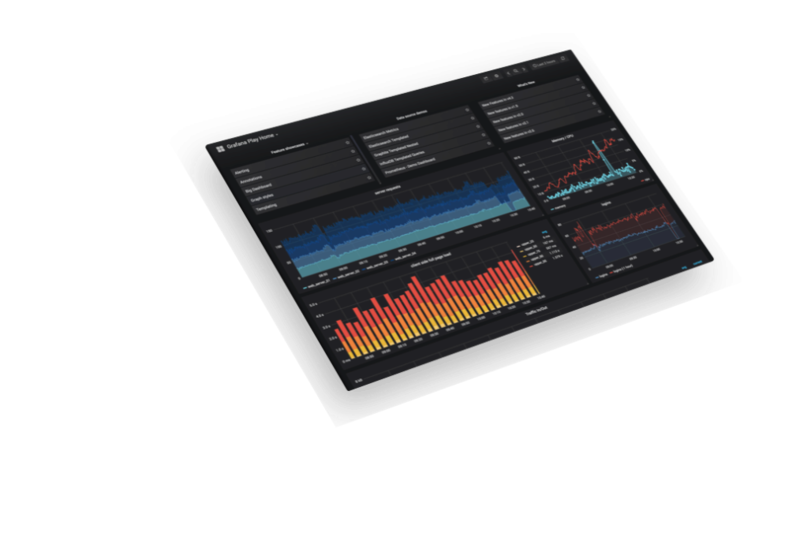 Grafana Labs' free-to-use dashboarding tool Grafana helps you keep track of everything. It is very common because it is very mature and stable. H2O.ai's H2O open source service is a Java backend for machine learning applications. It comes either for beginners with a pre-set frontend or can be controlled via APIs using programming languages, such as Python, R or Java. It brings some of their own implementations of popular ML algorithms that are among the best in the market. With IBM Data Science Experience, users have an interactive, collaborative and cloud-based environment in which data scientists can use multiple tools to gain information. 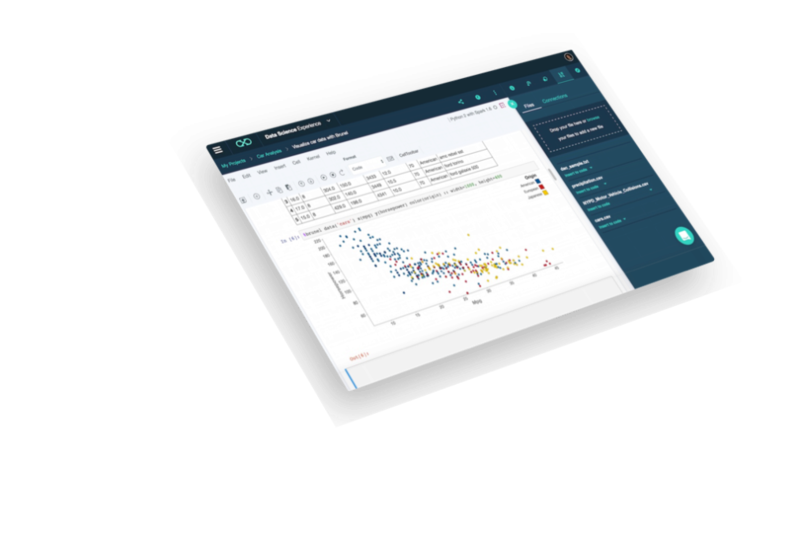 Data Science Experience integrates with RStudio, Jupyter, and Python in a configured collaborative environment. This NumFocus open source workbench is similar to easy-to-use text document processing software. Unlike the default editor, it provides the user with meaningful and efficient features to easily access data and other resources. RStudio is an integrated development environment (IDE for short) that allows you to analyze data in the R programming language. The workbench includes a console, a syntax highlighting editor that supports direct code execution, and tools for plotting, history, debugging, and workspace management. Developed by the Apache open source community, this tool helps with data acquisition, recognition, analysis and visualization. The interpreters allow you to attach code in any language to Zeppelin with support for Apache Spark, R, Hive, Shell, Cassandra, and more. 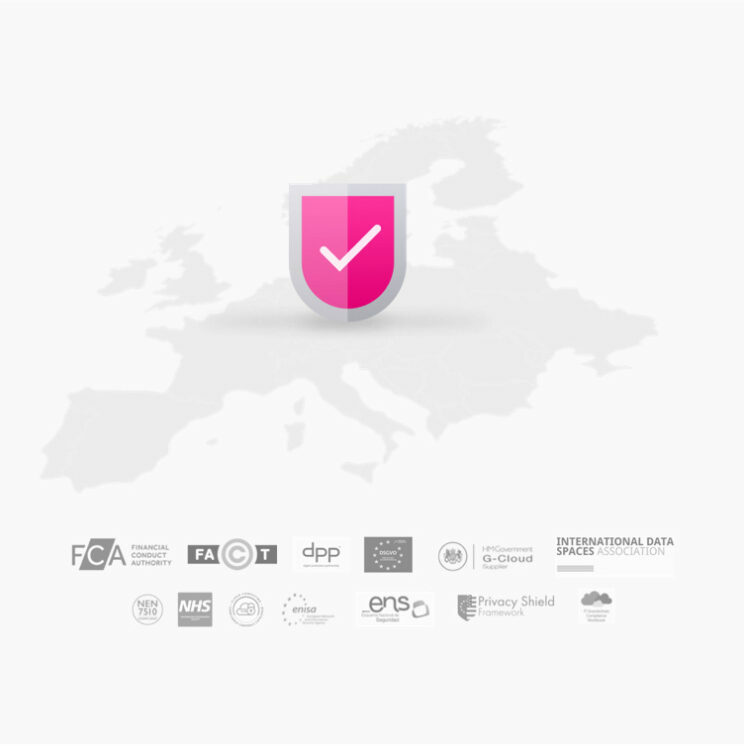 Benefit from the network of Deutsche Telekom: Forge alliances, meet with customers and service providers of all sizes and industries – for more joint success.